FSF FreshStartFoundation: Why do we say Fresh Farts OR Fakes? Jon Wedger boasts of working closely with Bill Maloney, whose form includes promoting blaggers like Ben Fellows and Chris Fay (Boilerroom fraudster & naypic/elms guest house list faker). 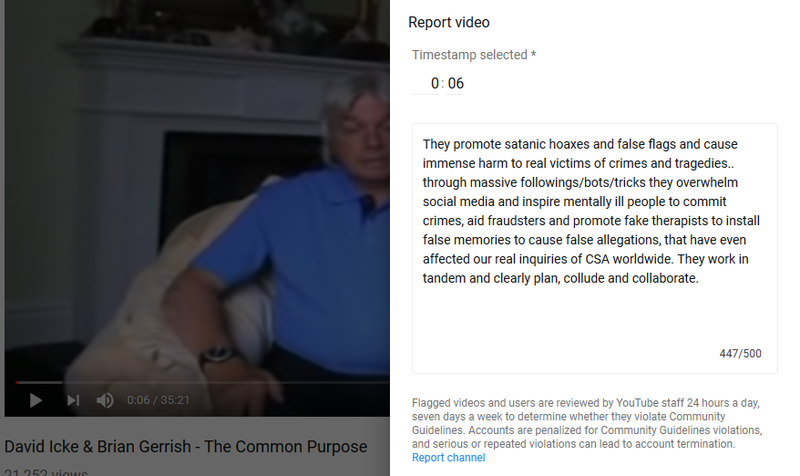 Bill, Belinda McKenzie and others infiltrated and tried to sabotage IICSA in it’s early days, along with Malcolm Blackman (aka Joe Public, ex 4channer and RIPTroll)… OpDeatheaters, like Wesley Hall, Jake Clarke who collaborated with pedophilesdownunder (prev: pedohuntersdownunder, to attack survivors during the Royal Commission Aus & sabotage it via their satanic scammer; Fiona Barnett (aka barnyard) and David Shurter, who is massively supported by Angela Power Disney who prays daily for him with her latest (well, openly anyway) sycophant and survivor basher; Naima Dawn Feagin aka HopeGirl #QEGScam. See previous post for John Browns recordings of death threats. 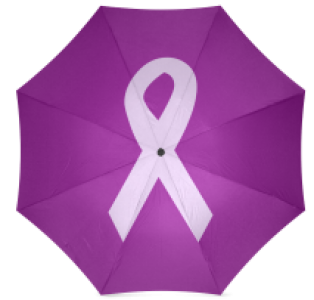 HopeGirl has maliciously struck channels that expose her frauds/scams/lies and is working hand in hand with David Scott, Cat Scot (FSF Directors) and Malcolm Konrad Ogilvy, chief last pusher of the hollie hoax and vile abuser to women and CSA Survivors: Click link below for Hoaxteads moronic lies and bs, as she projects her venom, some more, for her friends, from the safety (she thinks) of her Moroccon scam house. Other Freemen of the land types attended the hampstead event to harrass and bully the community March 2015 (watch till end). The Fresh Farts (Old Farts) lining up to keep their vile false flags alive (their YouTube Channel), below. They are following the same pattern of dismissing real inquiries and attempting to hold their own Grand Jury (FMOTL) style kangeroo courts: Is Belinda planning a kangeroo court? bullying victims/survivors and groups that won’t follow their lead down the rabbit holes and into madness. 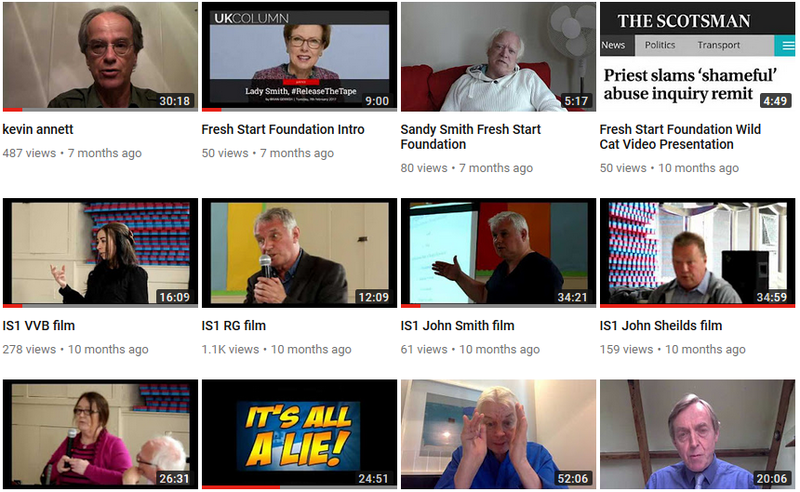 So not really Fresh Start is it?….. but an attempt to re kickstart their failing, foul false flags that undermine genuine survivors and inquiries, investigations and by now, there is so much proof and evidence of their vile bullying, attacks, threats towards anyone who won’t repeat their fictions, fantasys, frauds and scams.